Photograph courtesy of the Thomas C. Wales Foundation. 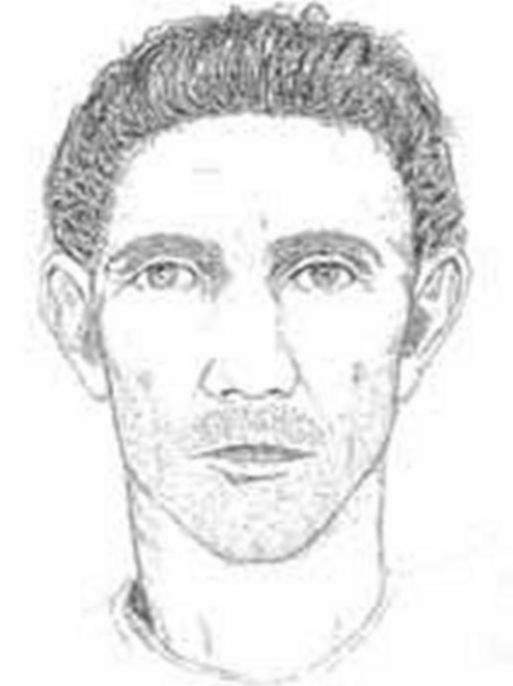 The United States Department of Justice is offering a reward of up to $1,000,000 for information leading to the arrest and conviction of the person or persons responsible for the murder of AUSA Thomas Crane Wales. 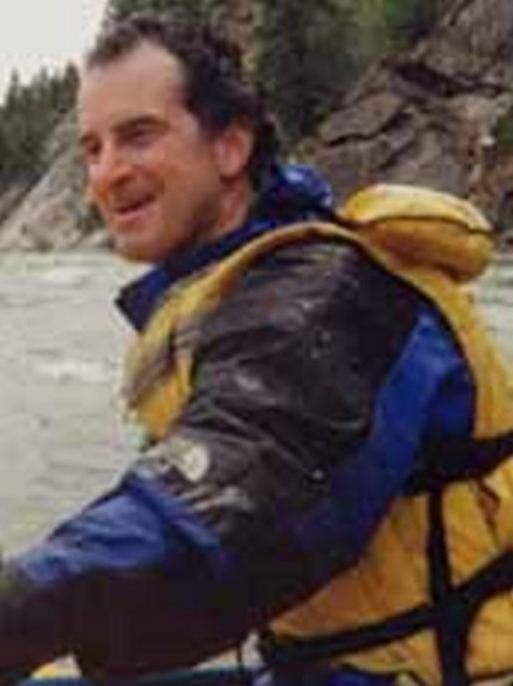 Born in 1952, Thomas Wales grew up in Southborough, Massachusetts. Tom was a graduate of Harvard University ('74) and Hofstra Law School ('79), where he was the Editor-in-Chief of the law review. In 1983, Tom became an Assistant United States Attorney in Seattle, Washington, where he specialized in fraud prosecutions. In addition to his work as a prosecutor, Tom was very active in civic organizations and public service. 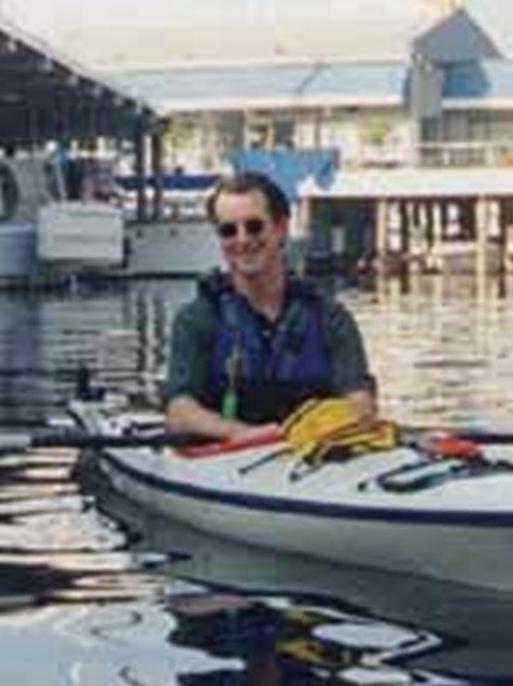 Tom served as a member of the Seattle Planning Commission, and was on the Mayor's Citizen Advisory Committee. Thomas Wales is survived by two adult children. 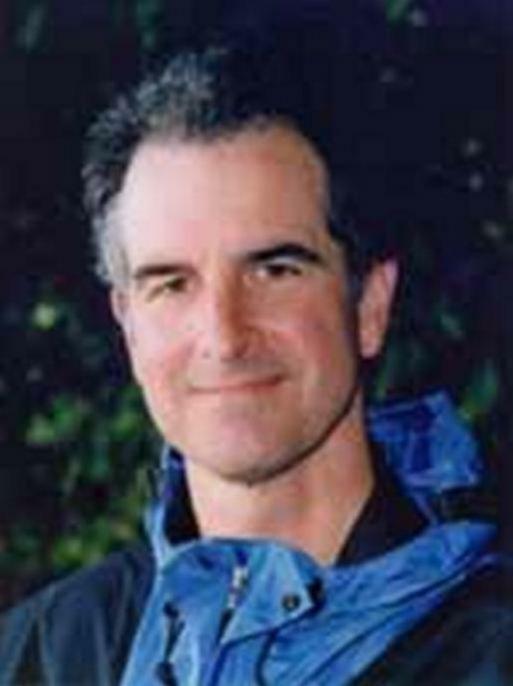 On the night of October 11, 2001, at approximately 10:40 p.m., Thomas Crane Wales was killed in his home in Seattle, Washington. Wales worked for the Western District of Washington as an Assistant United States Attorney (AUSA) for over 18 years, prosecuting white collar crime cases on behalf of the United States of America. The shooter stood in the backyard of AUSA Wales' home and shot him several times through a basement window as he sat at his desk typing on his computer. It has been reported that a lone male suspect was seen fleeing the scene. Wales died at a hospital the next day. You can contact us anonymously by email at walestips@fbi.gov.